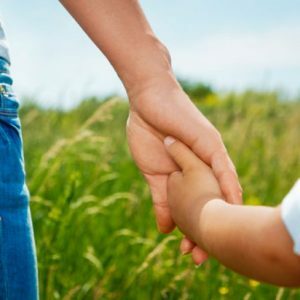 The ONLINE Texas Cooperative Course™ (Happy Children, 2 Homes) is a 4-hour parent education class designed especially for separated and divorcing parents. 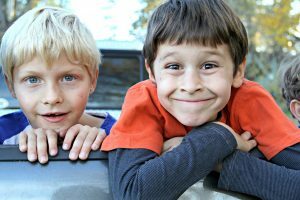 Many Texas Family Courts require a parenting class before finalizing a divorce involving minor children or when modifying court orders. THIS CLASS FILLS THAT NEED. Everything you need to fulfill the court requirement is provided 100% online and INCLUDED in the price. Unlike other companies, there are no hidden fees for your certificate. 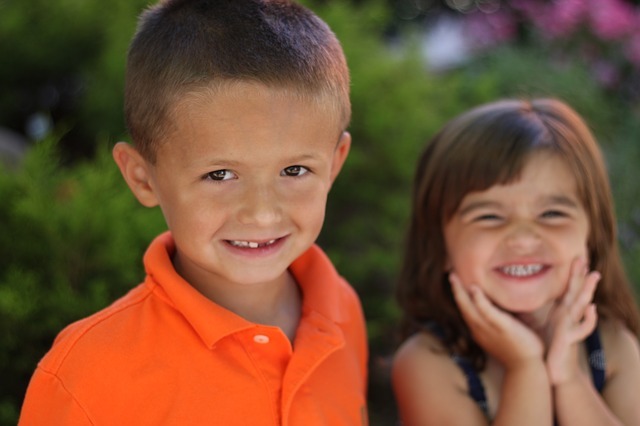 Parents love our class because it is affordable, convenient, complete, and court-accepted. Is it challenging to find 4 hours in your schedule? 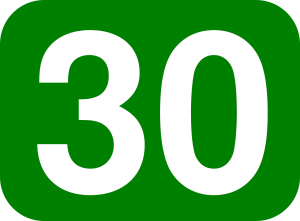 You can take the course in easy, 30-minute segments. Return to finish when you have time. The course will save your progress! 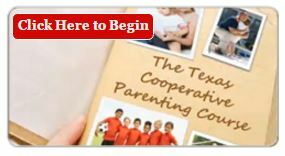 We are the ONLY online parenting class written by licensed professionals at a Texas Domestic Relations Office. Our class satisfies all requirements of Texas Family Code section 105.009, Parent Education and Family Stabilization Course. 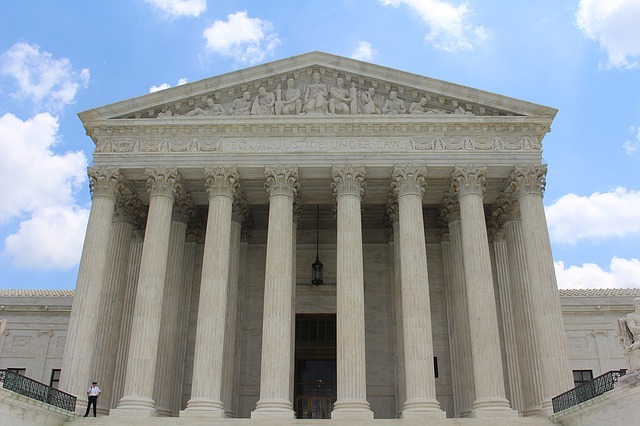 Court Acceptance is guaranteed if your court allows online learning, or your money back. ** View Prices and Discounts. Created by Texans for TEXANS! LOW COST: Only $34.95 per person / Best value on the web! 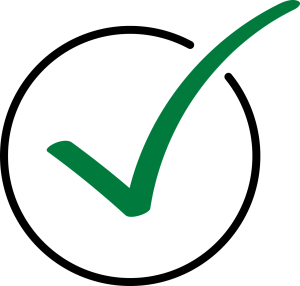 100% Money Back Guarantee**: Court acceptance is guaranteed if your court permits online learning, or your money back. 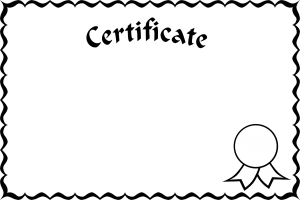 NOTE: Some companies offer a low price for the course, but then charge up to $45 extra in delivery fees if you need to receive your certificate quickly. We don’t do that. There is no extra fee. BONUS: You will receive free updates and helpful articles by email to support you monthly after the course. Parents love this! But if you decide you don’t want them, you can unsubscribe at any time. Just register your name (to appear on your Certificate) and a few other details, and you’re ready to log-in and begin. You can enroll now and start later when it’s convenient for you. Many of our students do that. Simply click the orange button to enroll! If your Texas court accepts ONLINE courses to satisfy the Parent Education requirement for divorce, then we guarantee it will accept this course, or your money back upon written proof of decline by the court. Before enrolling, it is your responsibility to please check with your court or agency to be sure an ONLINE course is acceptable to your judge or referring official. A classroom version is also available in Austin, Texas. Our Course was Mentioned in The Texas Bar Journal! Previously available only in-person in Austin, Texas, this popular course is now available 100% ONLINE. It is widely accepted by judges and courts throughout Texas. Please check with your court or attorney to be sure an ONLINE course is acceptable to your judge or referring official. You can move forward today! Other Questions? Call (512) 963.0163 Mon – Fri during business hours or email joan@txparent.com anytime 24/7.